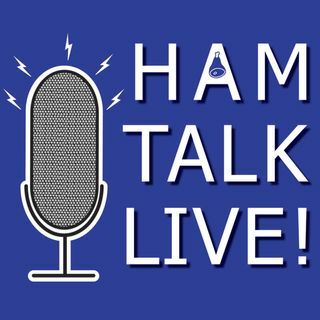 Episode 113 - Going Shopping with W5OV: Hamvention Preview | Ham Talk Live! Bob Naumann, W5OV of DX Engineering will take your questions about shopping at Hamvention! We'll talk about new products, deals, and strategies to get the most out of your shopping experience.